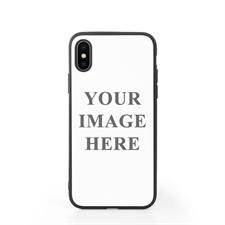 Design your own personalized iPhone case cover for your new iPhone X. 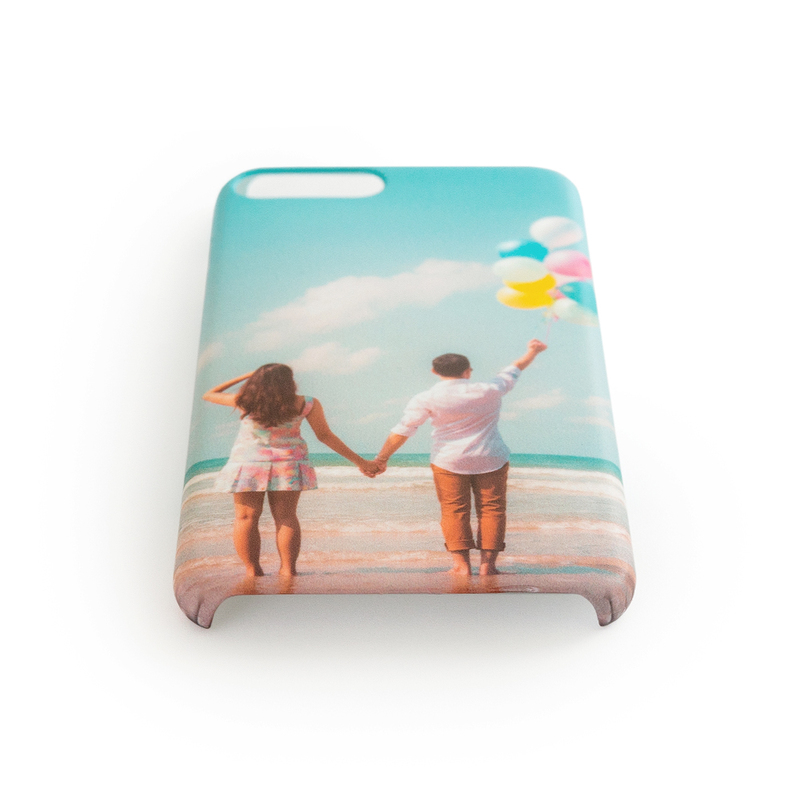 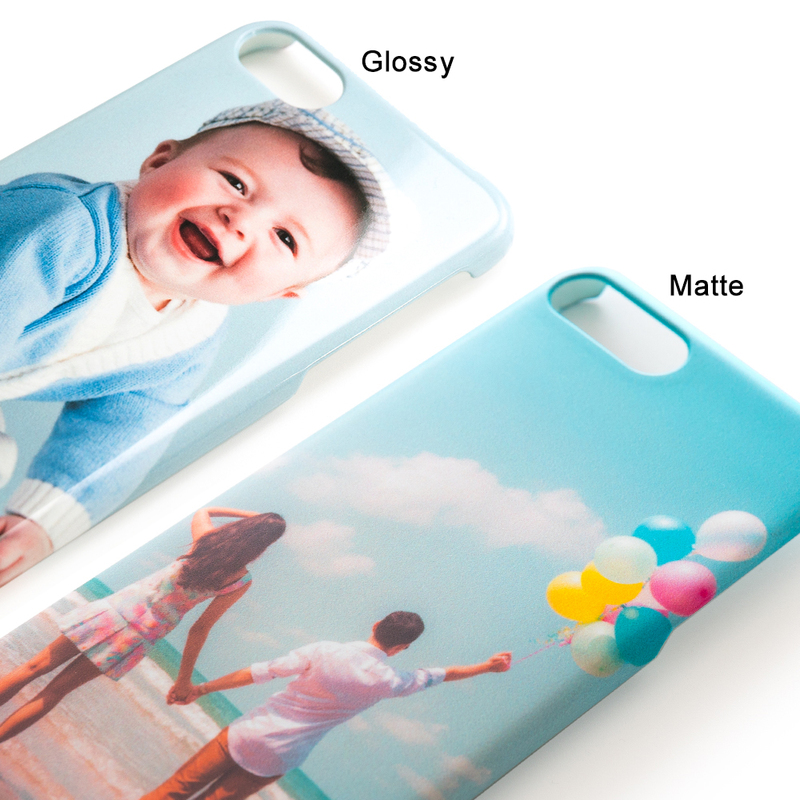 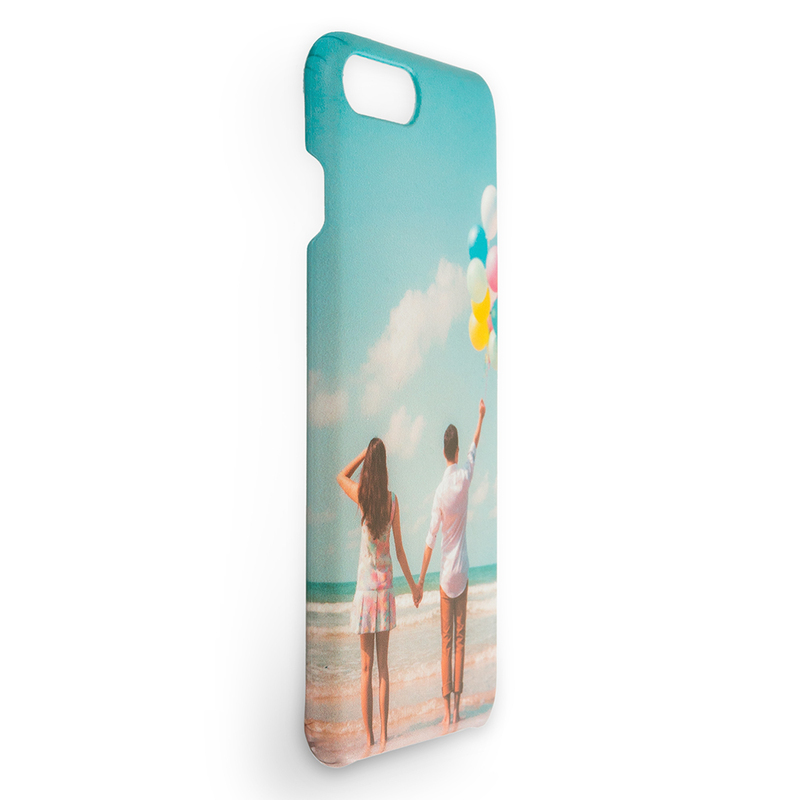 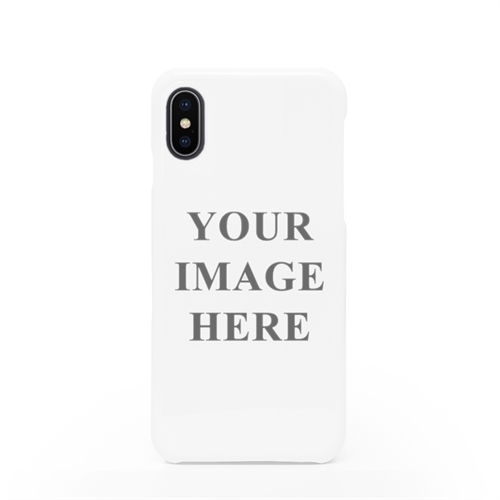 You can choose from your favorite graphics, quotes, images or even your own artwork to decorate your personalized iPhone X case. 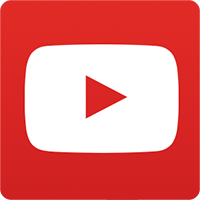 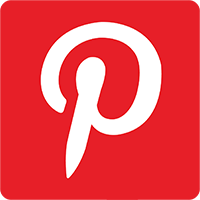 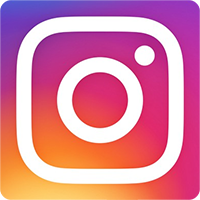 Your simple or intricate designs will then be printed in full color onto our top quality plastic cases so the vibrant colors will stand out from afar. 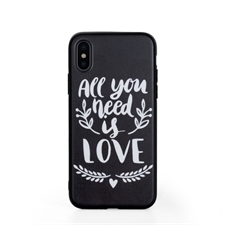 The lightweight yet functional and protective iPhone X case is perfect for any friends or family who like to have a bit of creativity and color in their every day life.